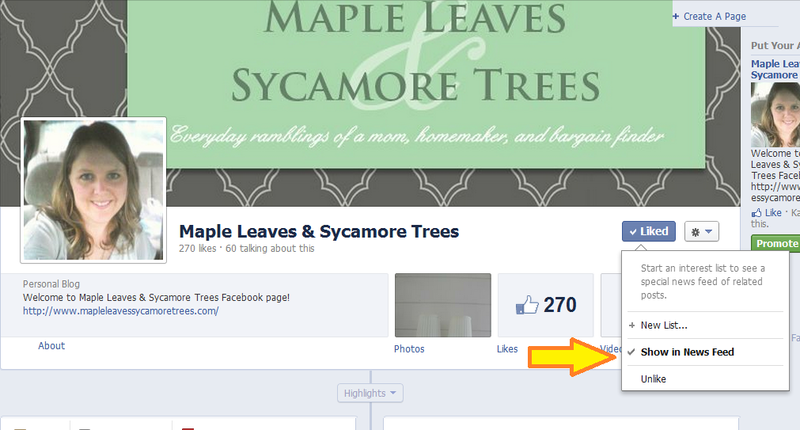 Maple Leaves & Sycamore Trees: Lights, Paint, Action! First of all, I need to address a Facebook issue. I've noticed the Maple Leaves & Sycamore Trees page hasn't been getting much love and I knew there was something up. I miss all your sweet comments and likes on there! So thanks to Young House Love, I was informed that there's been a change on FB and you actually have to manually click "Show in News Feed" on the Maple Leaves page. Many of you aren't seeing my updates/posts on your feed so doing this will insure that you stay up-to-date on the happenings around this ol' blog. 3. Make sure the box next to "show in news feed" is checked. If it isn't, just check it. Then everything should permanently show up in your feed again. They'll be flanking the double vanity on the side walls. These lights were one of the first things purchased for our renovation. I found them at the J.C. Penney Outlet. I think they were like $20 each. And I've been cleaning up, sanding, and painting these doors. (I have a thing for old doors.) The one in the front left (purchased at Habitat) is going on the hall closet and the red one (free from neighbor) will be going on top of the basement stairs (which is in our dining area). The one in the back will not be painted, if I can help it. I love the patina of this old oak door which will be our new front door. And here are the two with a fresh coat of BM Dragon's Breath. Okay, that's all for now. I'm excited to be picking up my new table later on today when Mitch gets home from work. We have no place to put it currently so we'll have to rearrange some stuff to fit it downstairs. Oh the things we do for "stuff!" I found your blog from YHL. I have been wanting to paint my front door, and haven't found quite the right color...that is until today!! I LOVE the color you painted your doors! Funny, how things sometimes work out. Thanks! YAY:) Glad I could help! Love that dark taupe color! Could you share the maker and color name? Thanks! They're painted Benjamin Moore Dragon's Breath. There's that Dragon's Breath I love so much again. I think it is so, so fabulous that you are using old doors, and what a fantastic idea to use a divided pane door in the interior! I love that!! You are so creative, Kat, with your repurposing!